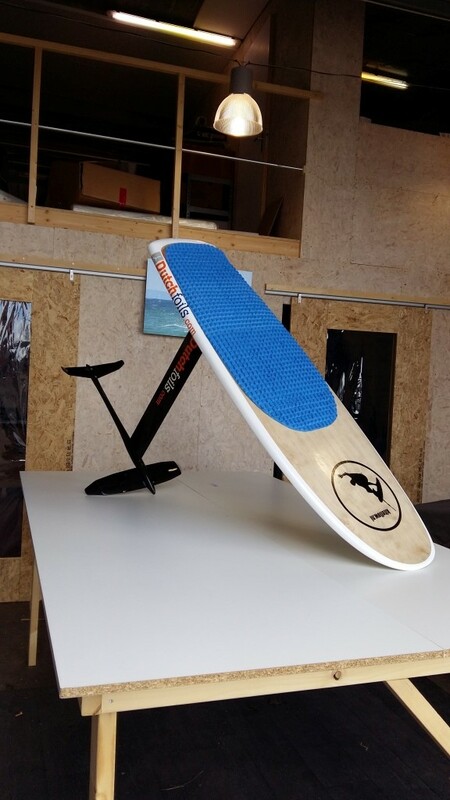 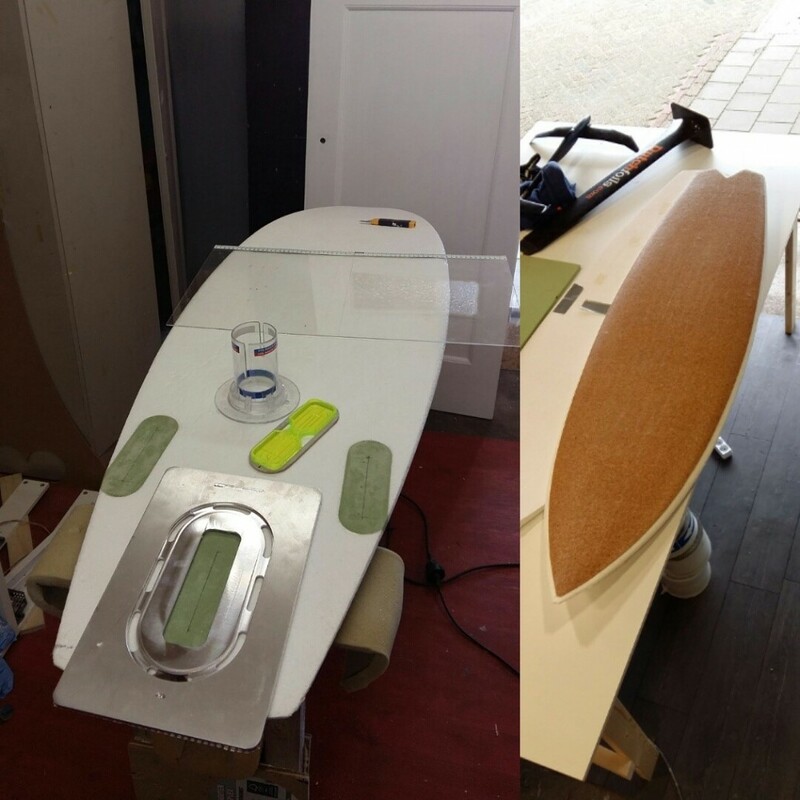 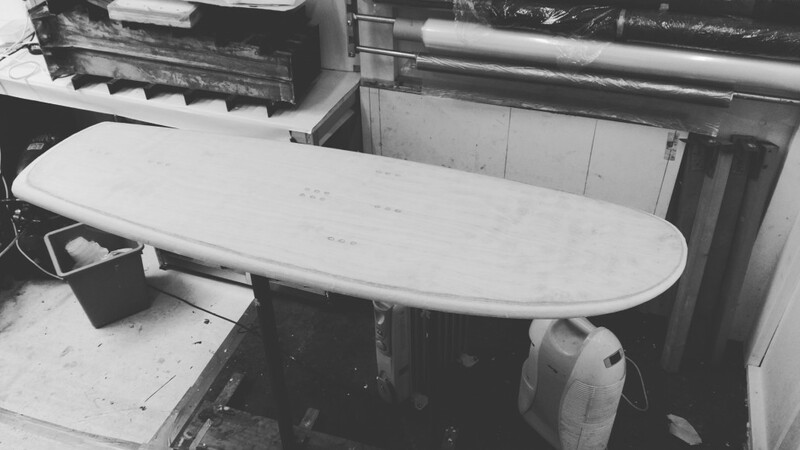 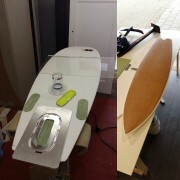 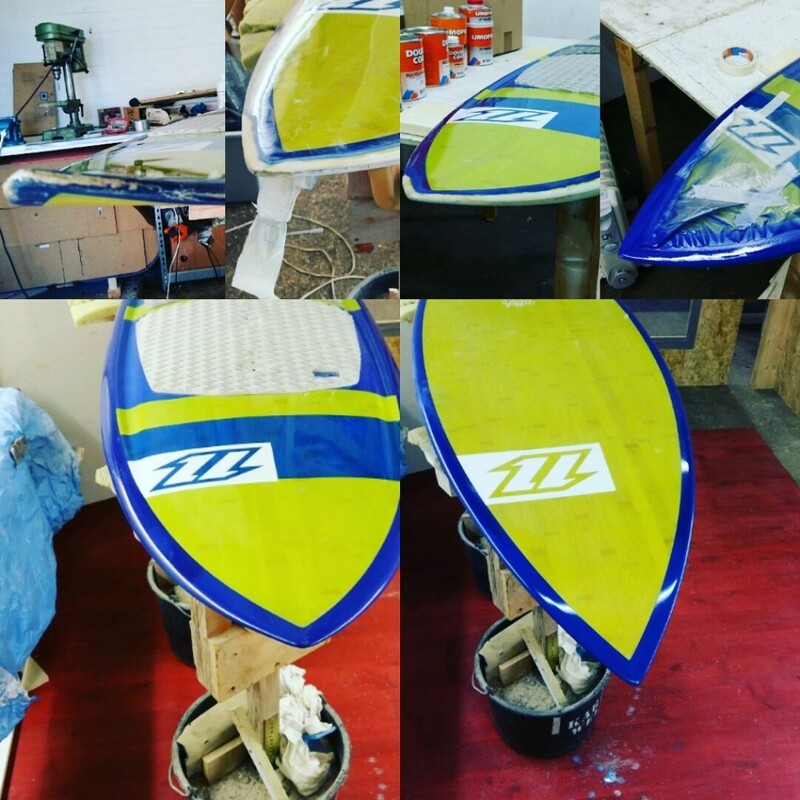 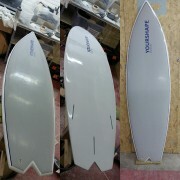 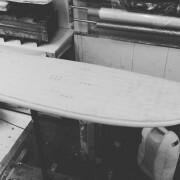 It all started with a passion for building (kite)surfboards, snowboards and fins. 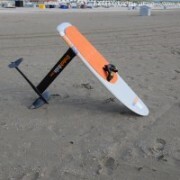 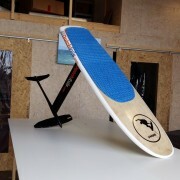 And of course, testing and riding these boards. 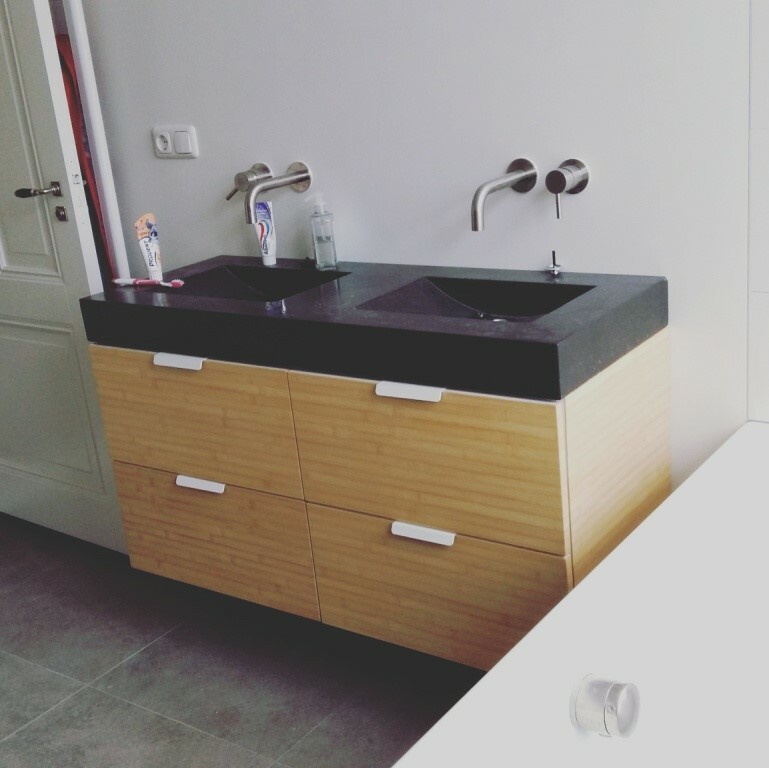 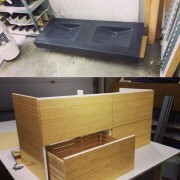 Redmar Molenkamp has over 10 years experience with composite materials. 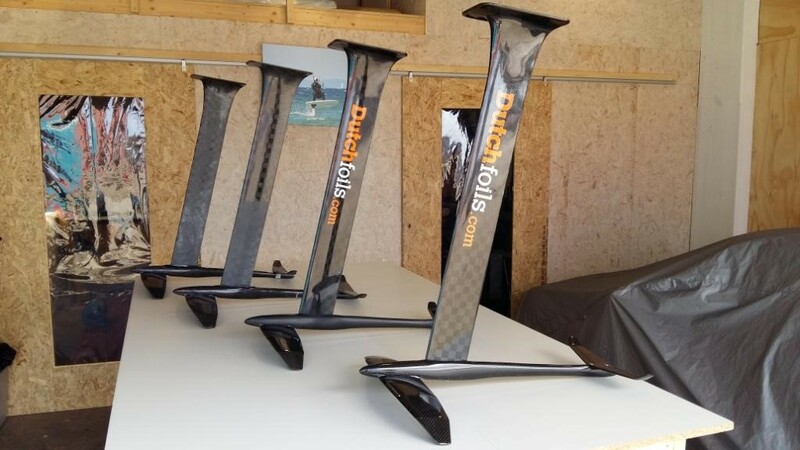 He has a professional career in research and development and is experienced in developing structural resins and doing applied research on composite materials. 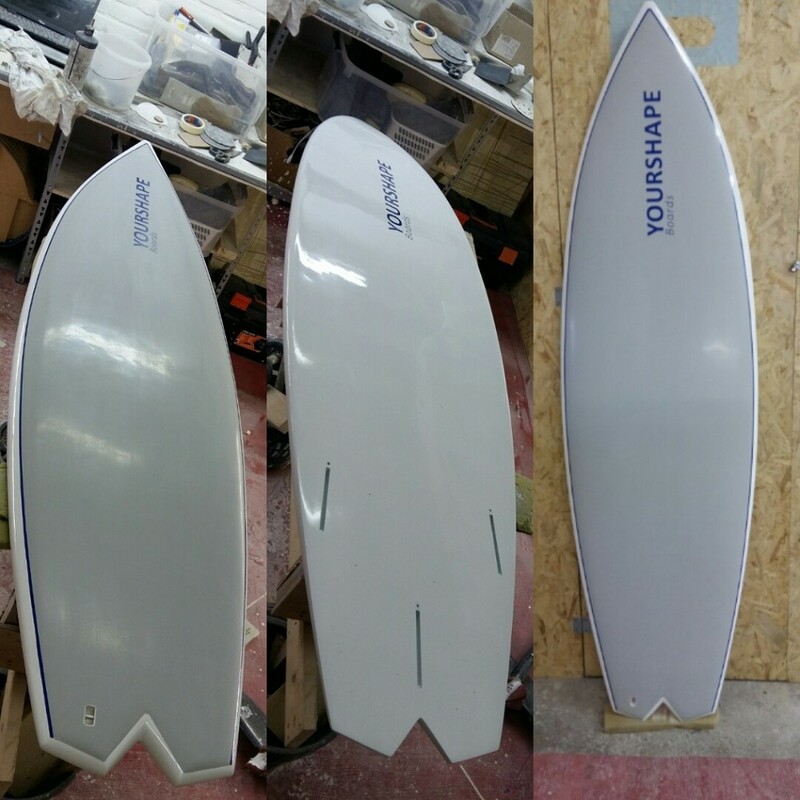 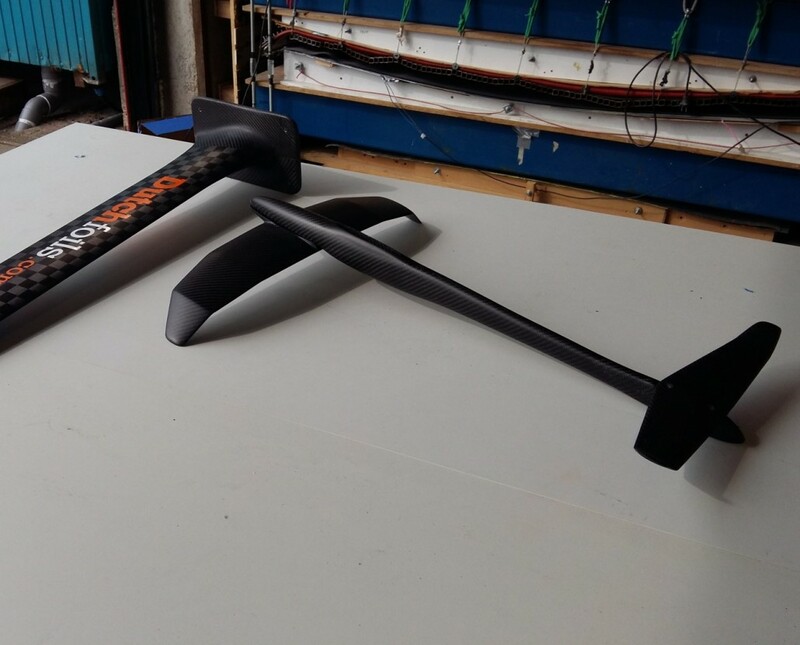 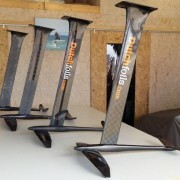 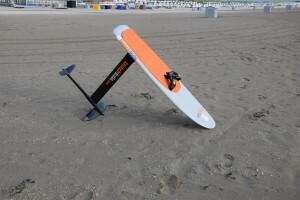 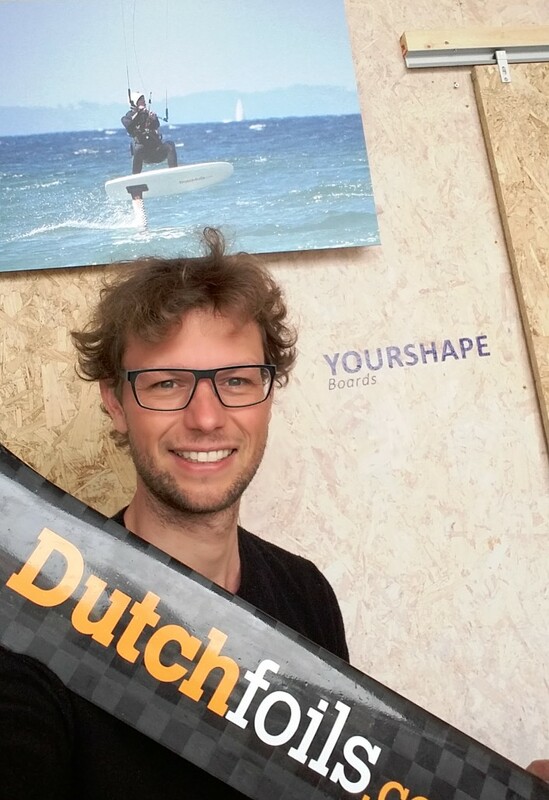 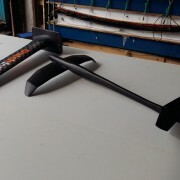 Redmar is the founder and owner of Yourshape Composites, of which Dutchfoils is the brandname for the kitefoils and accompaning boards.